Omaha! Home of the 2020 USA Olympic Trials Swimming! 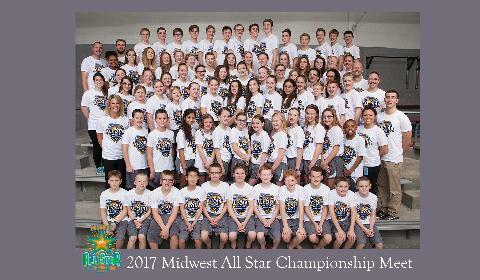 Midwestern Swimming is one of the 59 LSCs of USA Swimming. The geographic area includes all of Nebraska except the Panhandle region and includes the western two tiers of counties in Iowa. 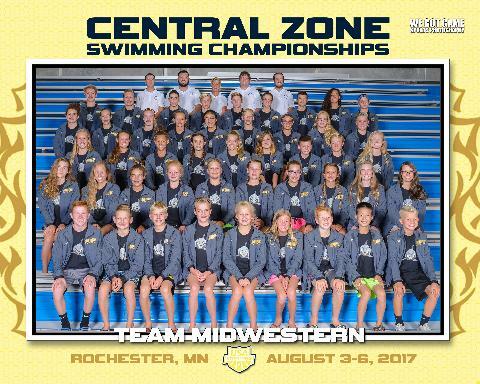 Midwestern is part of the Central Zone and is a member of Region VIII (section). 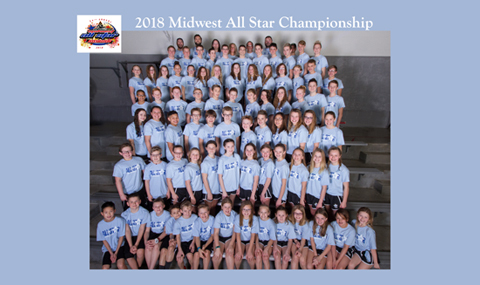 Midwestern Swimming strives to maximize opportunities for growth and success through competitive swimming. 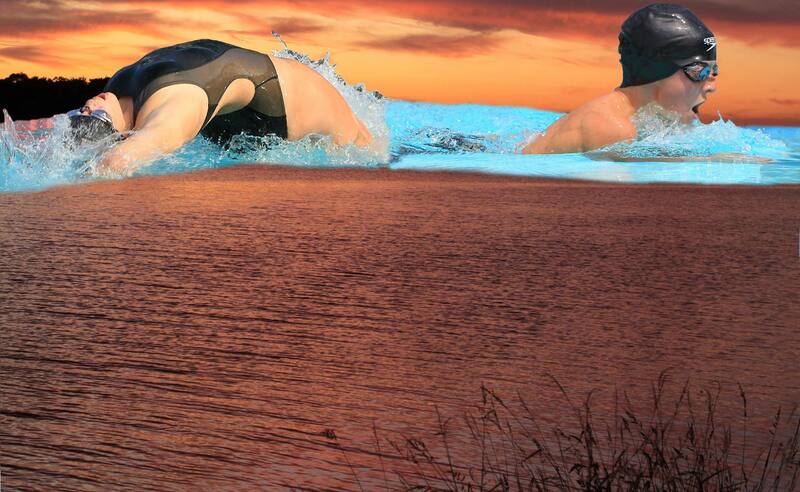 Midwestern Swimming...inspired by passion to achieve excellence. 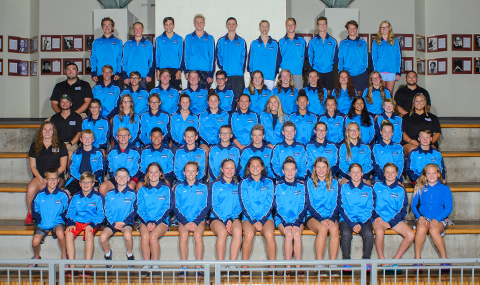 This website gives information for Midwestern swimmers, parents, and interested parties. It is updated regularly with new information as it becomes available.